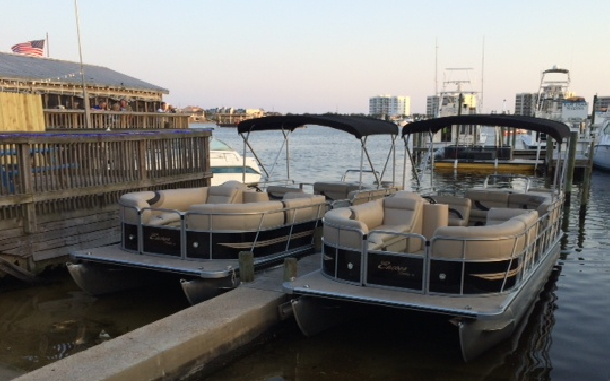 Having fun on the water in Destin, Florida just got easier! Destin Water Fun, the fine folks who rent pontoon boats, jet skis, kayaks and charter fishing boats in the marina have hired Nicks Web Works to design a totally professional website to make it better and easier for you to inquire about or rent our watercraft over the internet. With this totally responsive web design, you can make a deposit, book a reservation, read about our fun watercraft or even just ask us questions, with your laptop, tablet or smart phone from anywhere. It’s all part of our effort to help better serve you, the fun seeker in Destin Florida. We look forward to serving you and helping you get the most family fun on a family budget!